Pandora’s Tower is coming to the North American Wii U eShop tomorrow as a Wii download, Nintendo’s website reveals. The game should be available for $19.99. 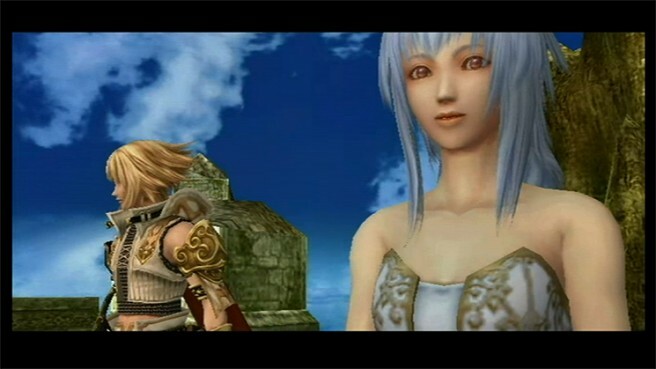 Pandora’s Tower tells a haunting tale about a cursed young woman’s slow transformation into a hideous beast and the lengths to which the man she loves will go in order to save her. Aeron must brave the Thirteen Towers, which are suspended in the middle of a valley by chains connected to surrounding cliffs, and use his magical Oraclos Chain weapon to retrieve the flesh of the giant monsters that reside within each tower. He must feed this “master flesh” to Elena in order to reverse her transformation. Aeron’s interactions with Elena during their time together have a direct impact on the story, as the strength of their bond will determine which of the multiple endings is achieved. Pandora’s Tower arrived on the European Wii U eShop back in April.